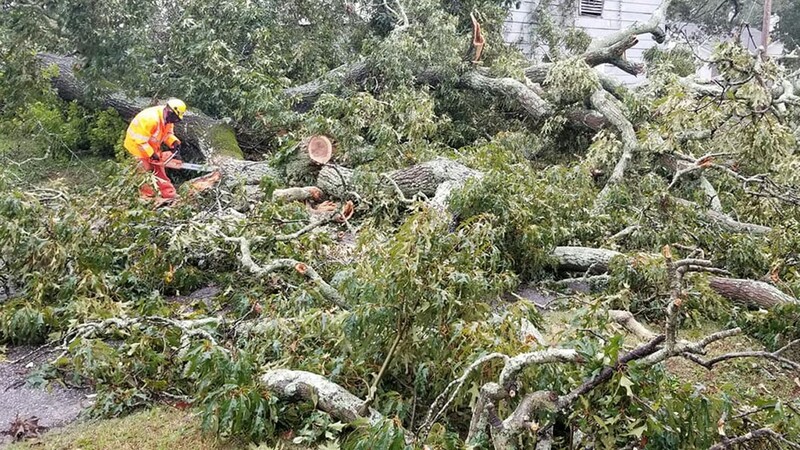 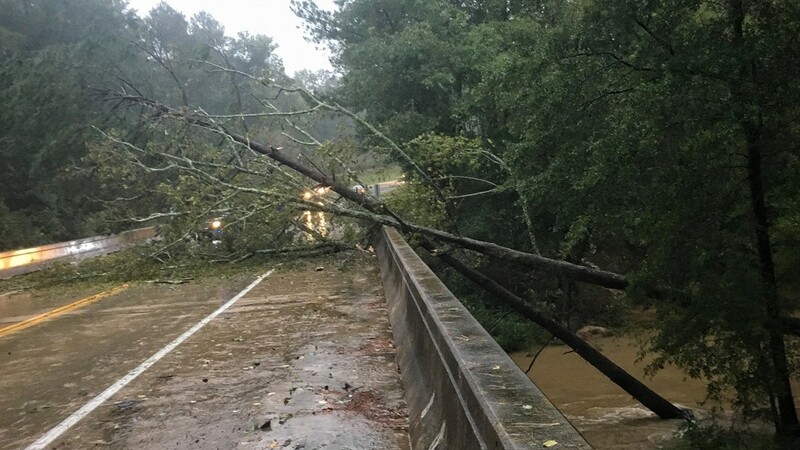 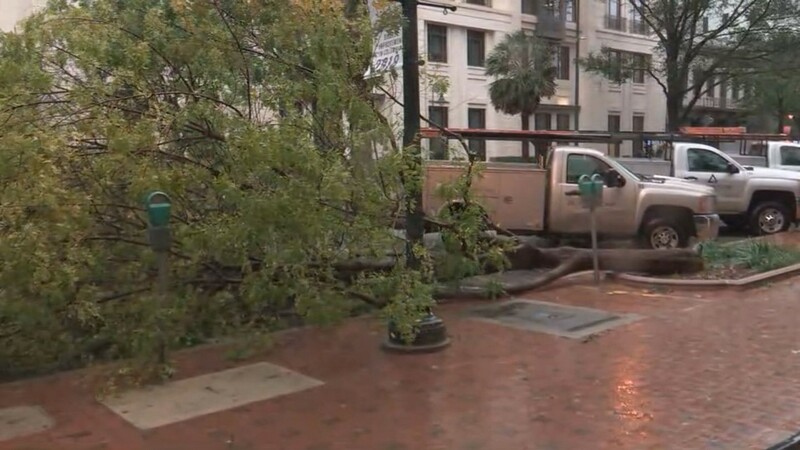 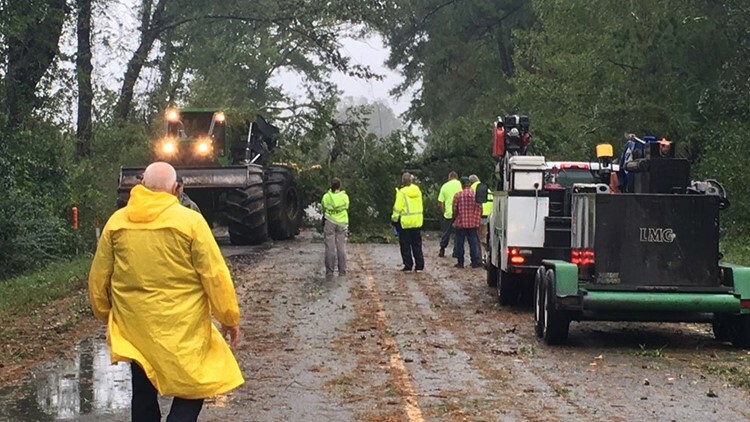 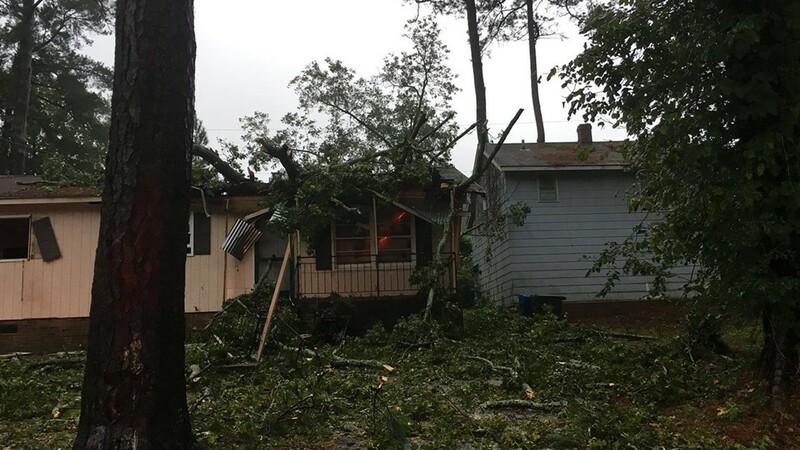 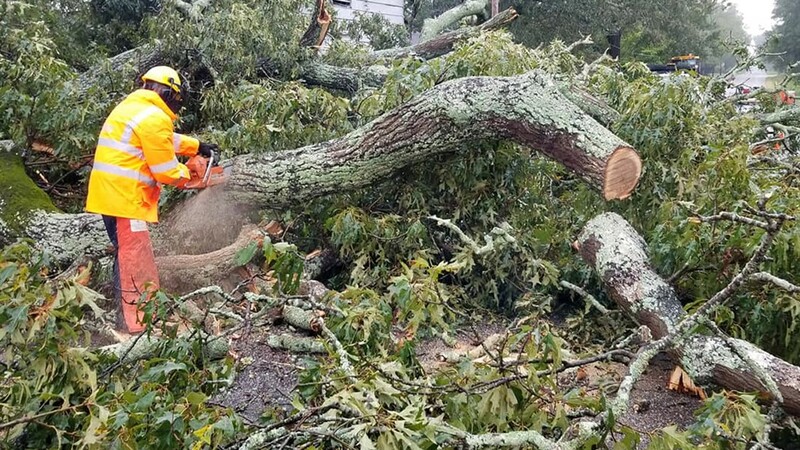 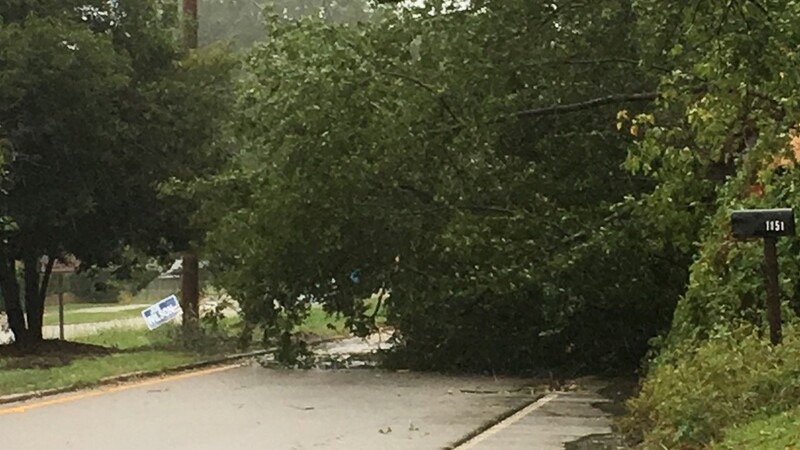 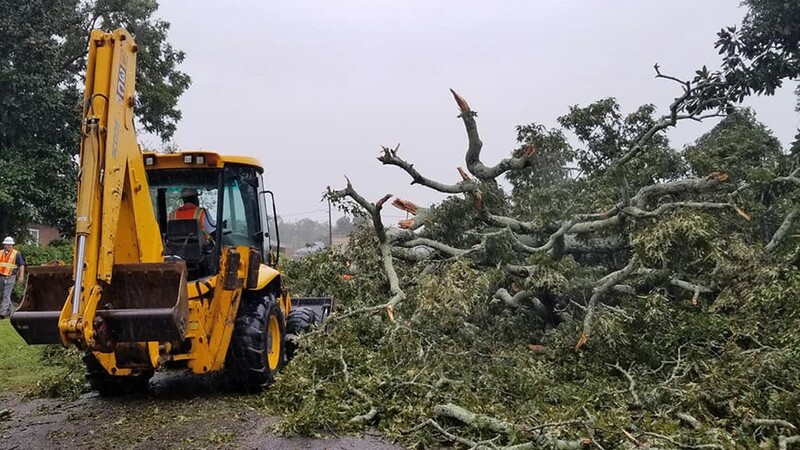 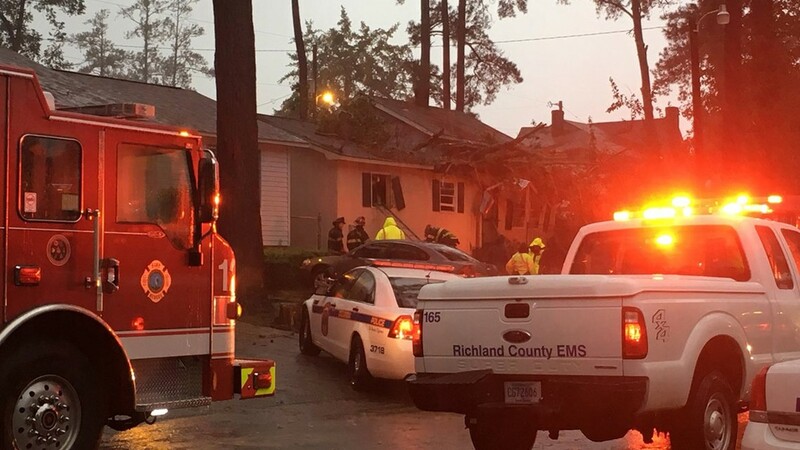 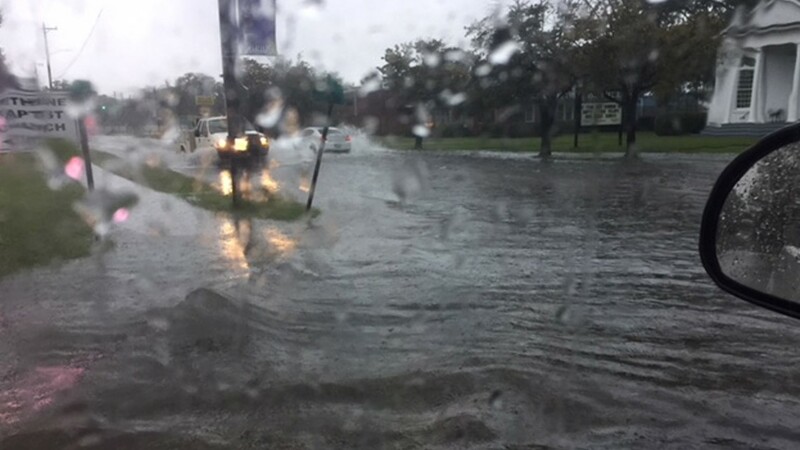 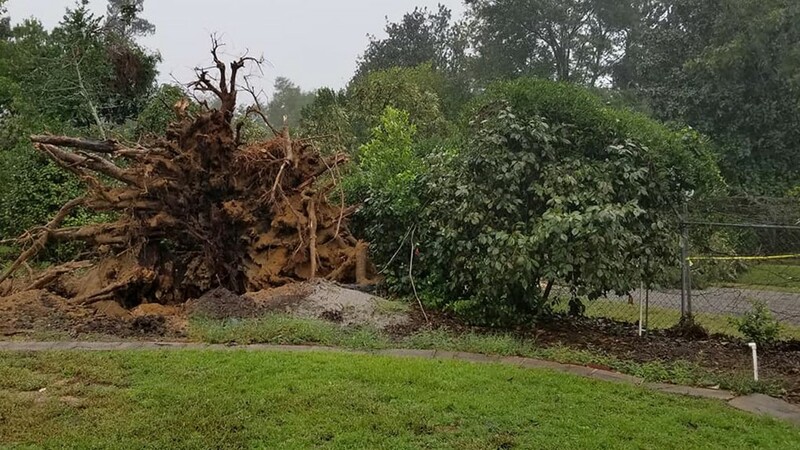 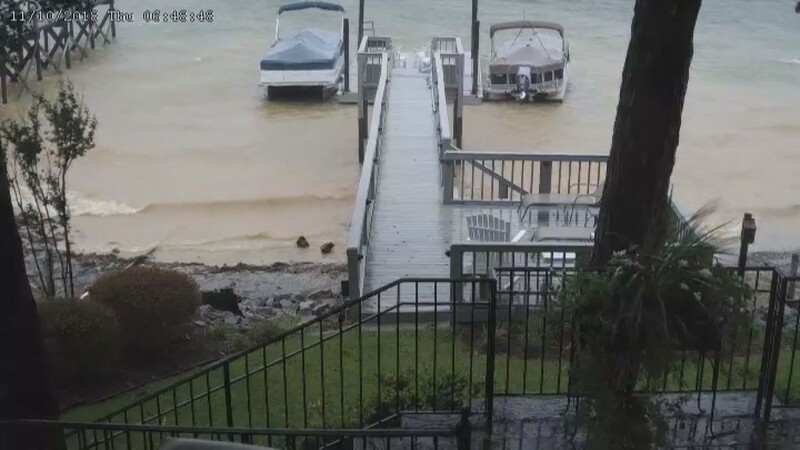 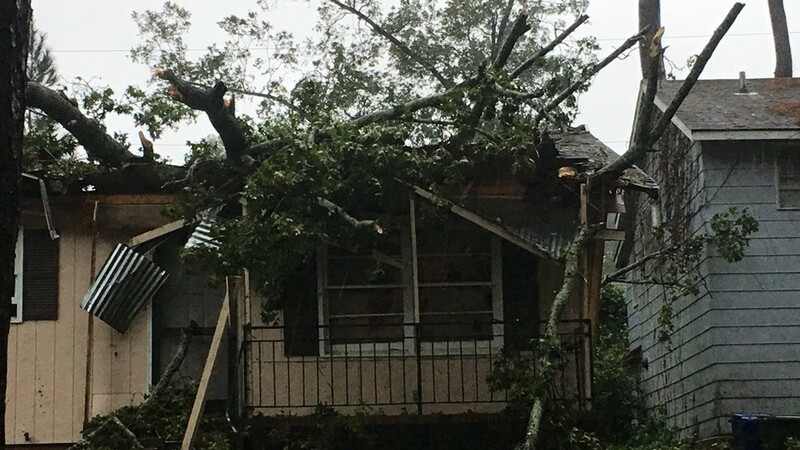 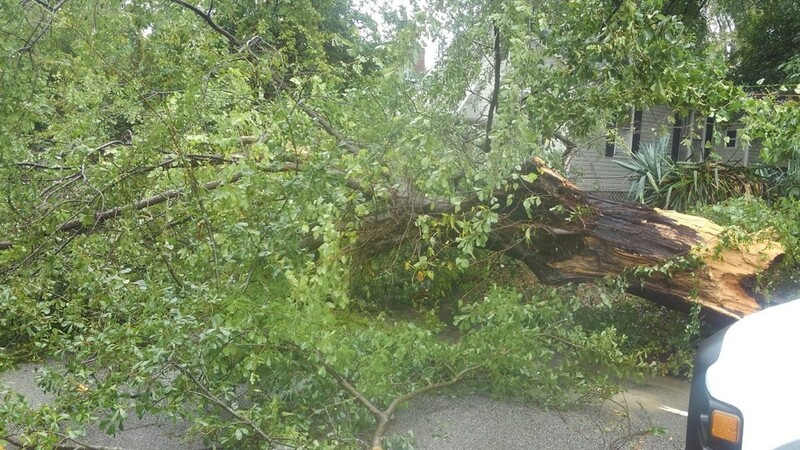 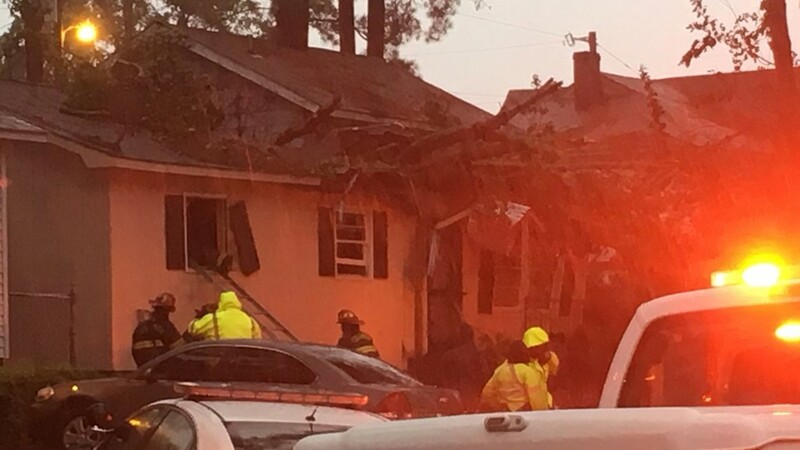 Columbia, SC (WLTX) - People have sent in their photos of storm damage caused by Tropical Storm Michael in South Carolina. 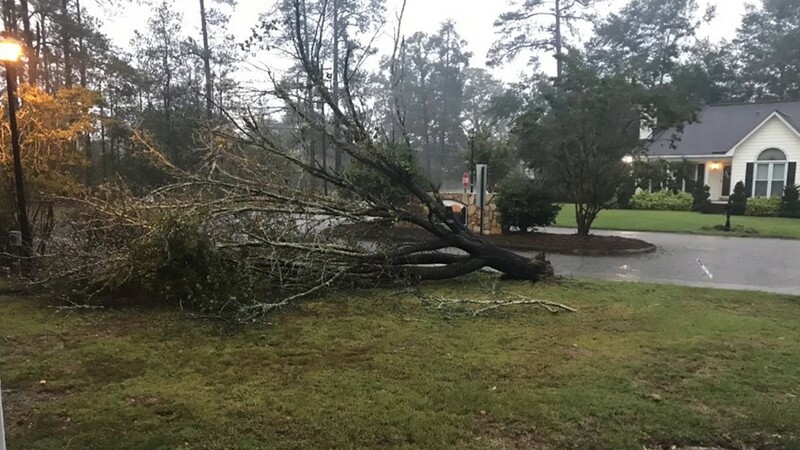 The storm's winds and rain began moving into the state just before midnight, with the center of circulation coming in around daybreak. 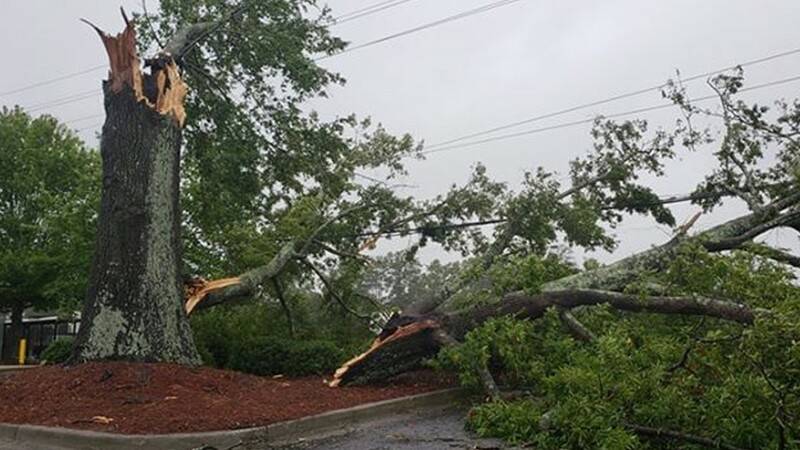 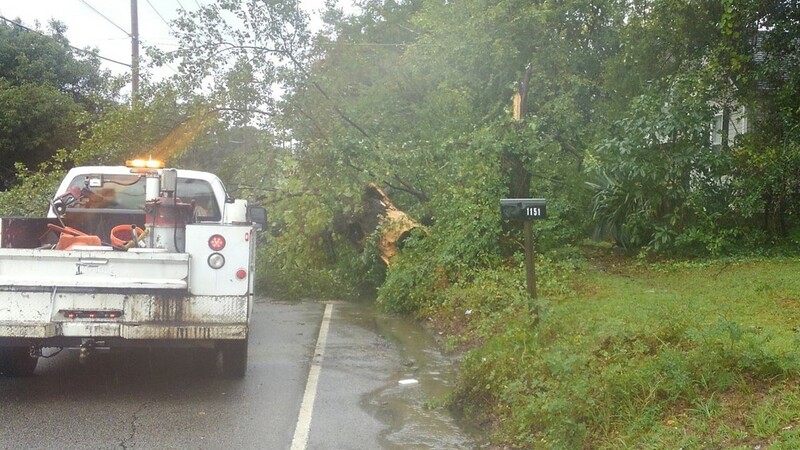 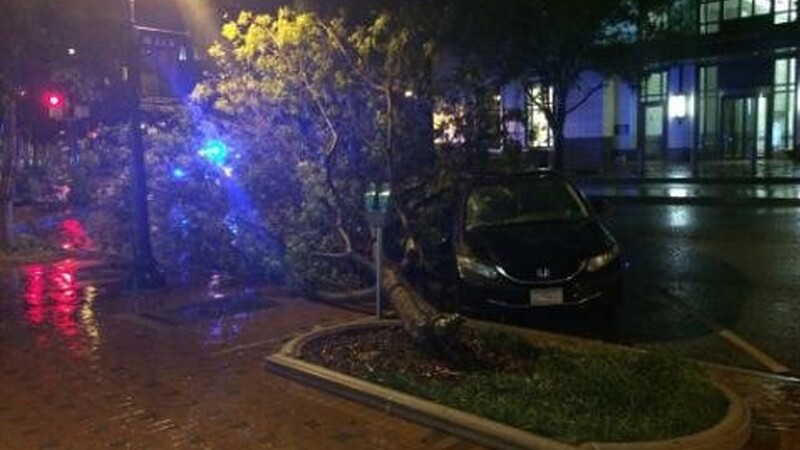 The high winds snapped trees and powerlines all across the Midlands. 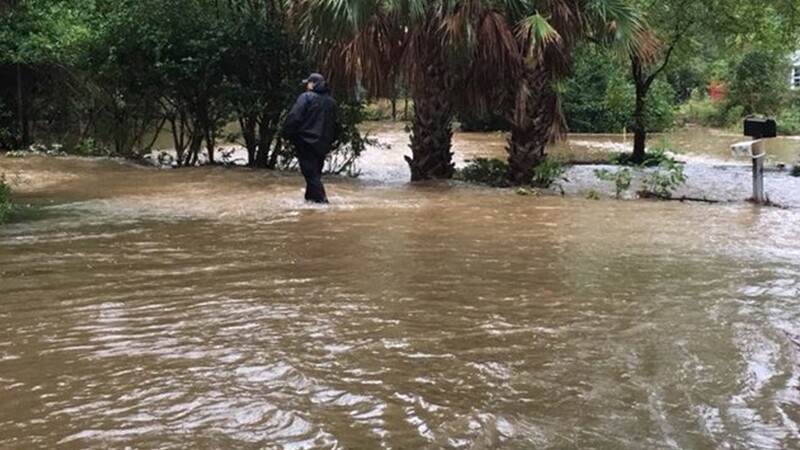 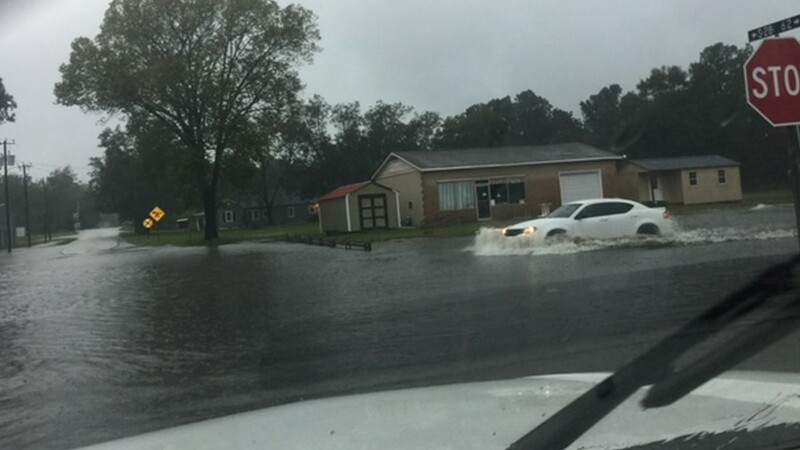 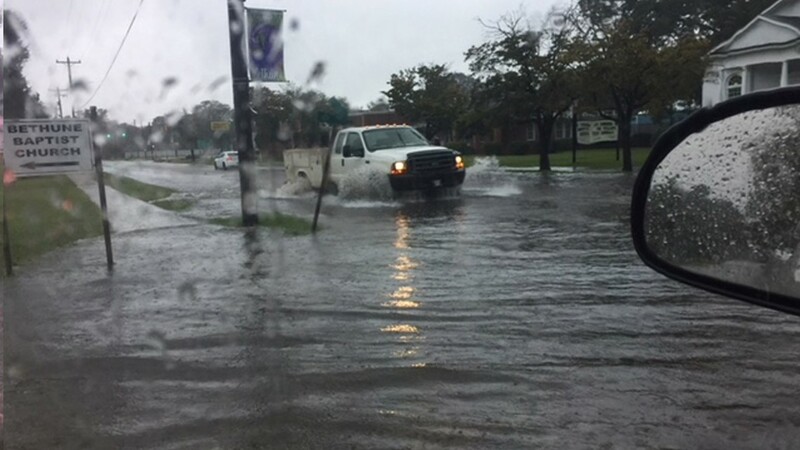 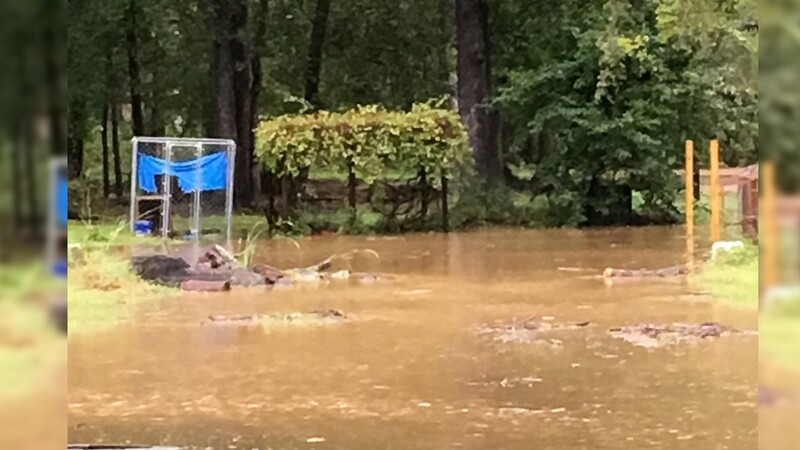 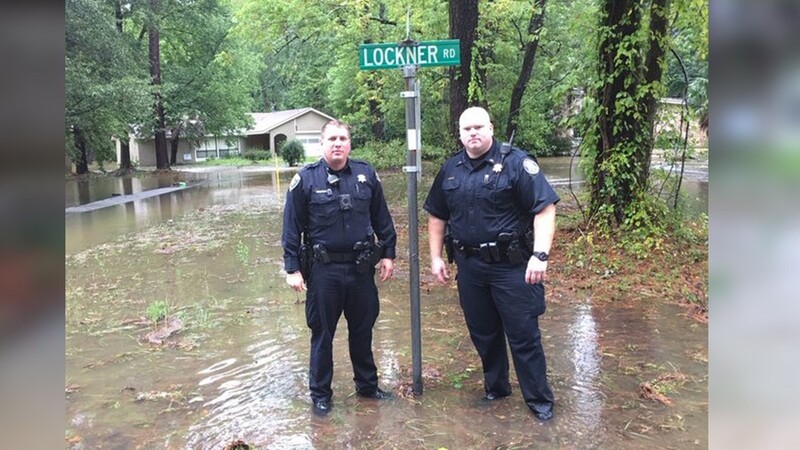 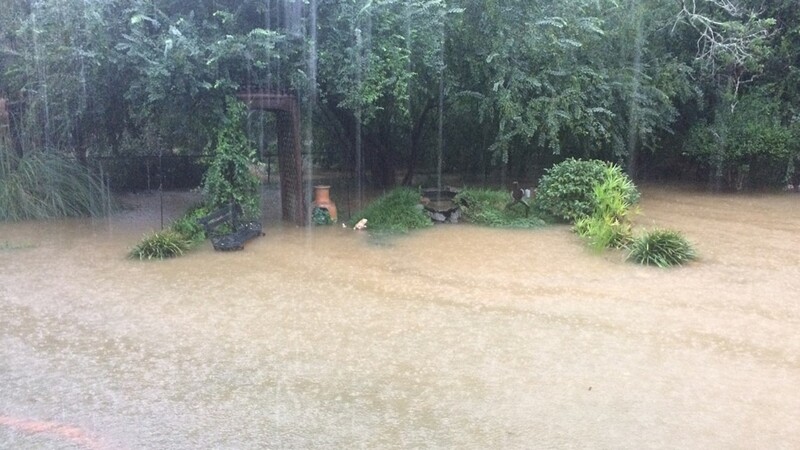 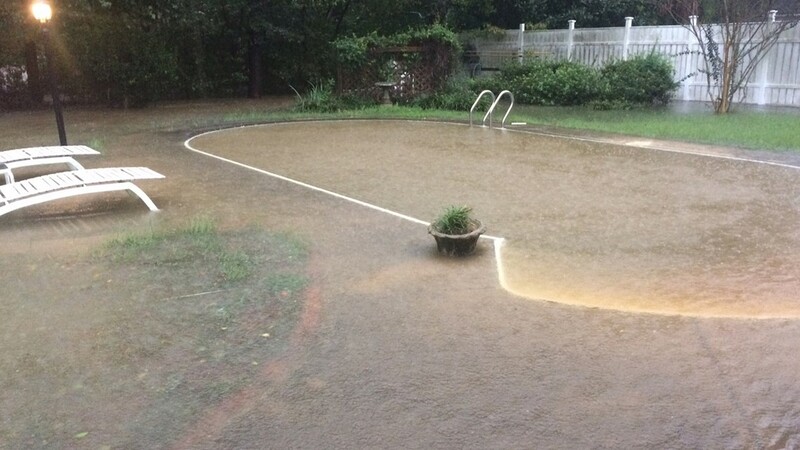 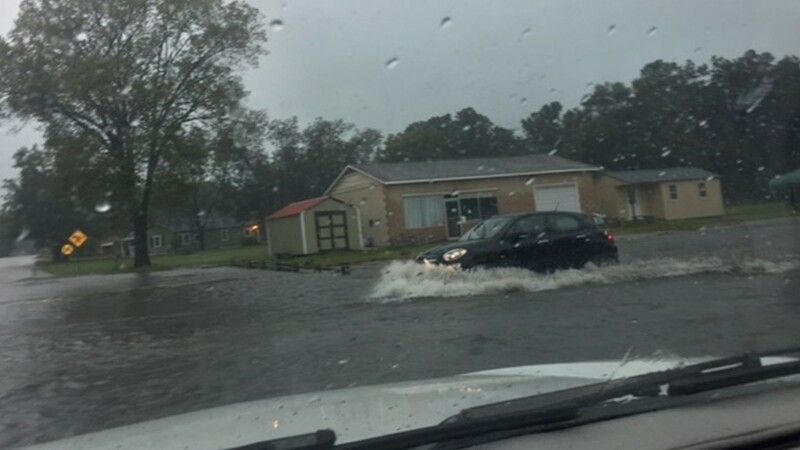 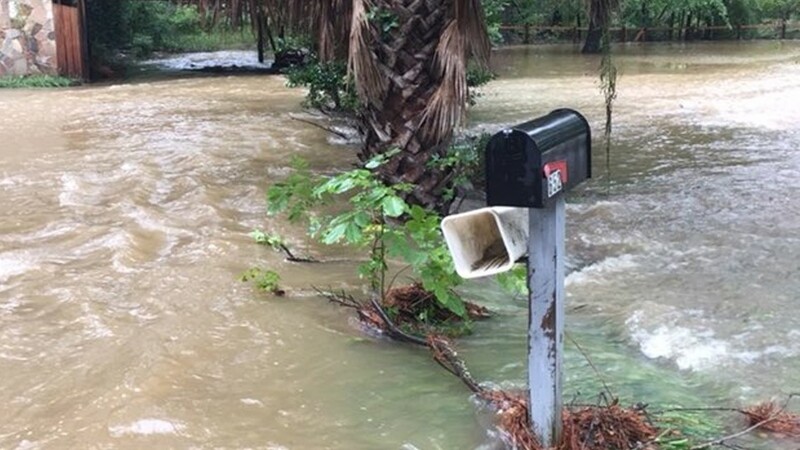 You can send us your pictures at news19@wltx.com, on our Facebook page, or on our website here. 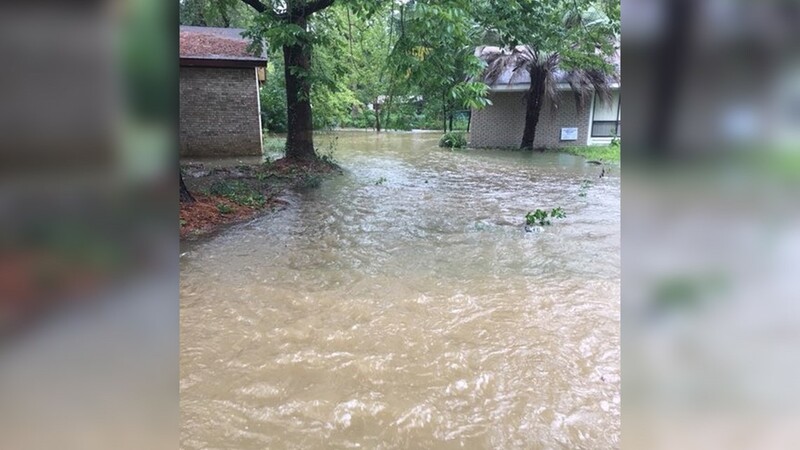 There's also an upload button on our app.